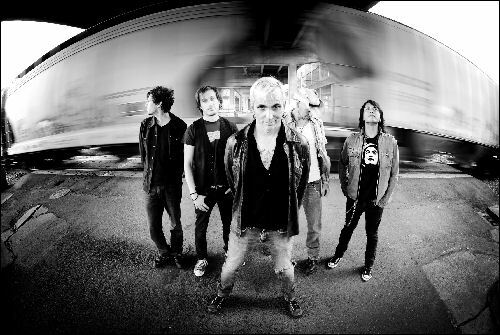 Everclear begins their North American tour in Canada starting April 14 and will complete the tour in October in the United States. The band will release a new full length album sometime this Fall. Click HERE for a free download of their song Here Comes the Darkness.